The location of the property is perfect for anyone looking to be close to the beaches or needs quick access to the city. Multiple bus stops within a 2-minute walking distance. With spacious and large living areas, including a backyard and undercover patio, 2 bathrooms. We are pet-friendly and smoking friendly. A two bedroom apartment on the top floor of a unit block located near both Randwick and Kingsford. Fantastic uninterrupted views from two balconies over the local area. 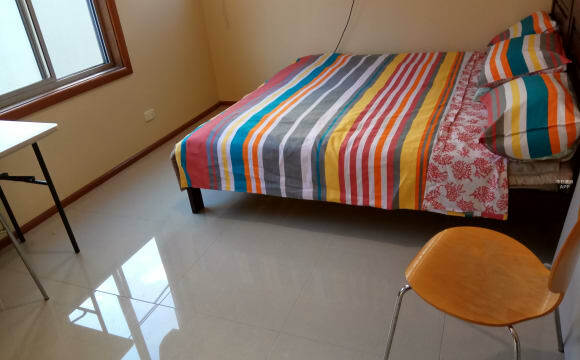 Less than 10 minutes walk to UNSW, Kingsford Junction and public transport. 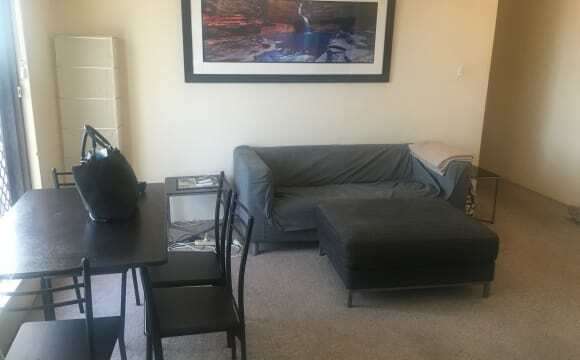 The apartment is fully furnished and has kitchen appliances, utensils, and laundry. 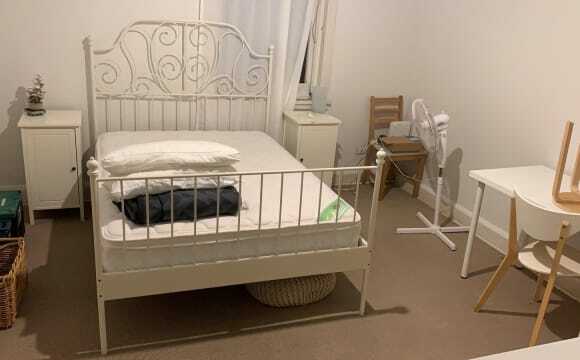 Both rooms have built in wardrobes and are available furnished or unfurnished. (Bedrooms 2 and 3 on floorplan). There's a secure car space available if needed for a bit extra. The photos are from when the realestate agent last sold it so the set up is a lot better now. 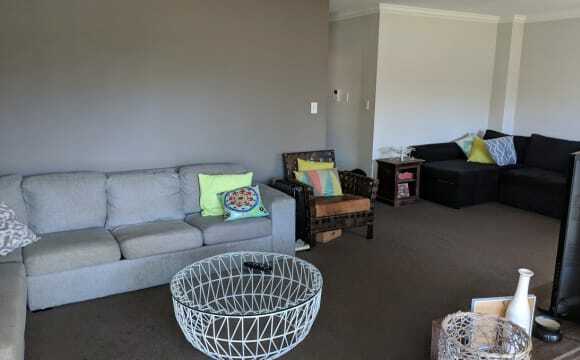 Apartment is a bright and sunny oversized 3 bedroom place with a giant balcony, full kitchen, all appliances, internal laundry, modern bathroom located on the ninth floor of a secure building in the heart of Kingsford. Living room now features an old school bar so watching netflix there is like going to the cinema. You couldnt ask for a better location. 5 minute walk to UNSW. 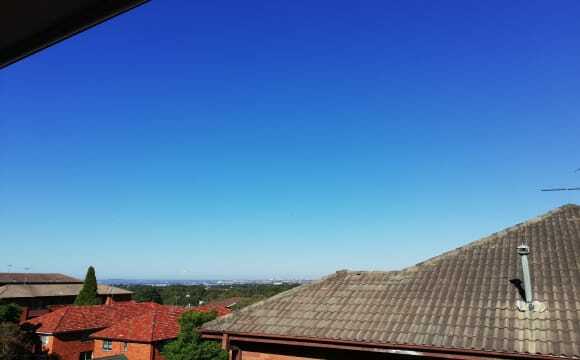 Its close to public transport (bus to either Central Station/ Airport/ Mascot /Bondi Junction/ Coogee Beach and Maroubra Beach all take about 20 minutes). The streets around us are packed with dozens of food options if you want eat-out and plenty of grocery stores if you want to cook at home. The garden is the best to spend your time! It’s quite big and it is sunny. What’s better than having your breakfast in the morning sun with your feet in the grass?! 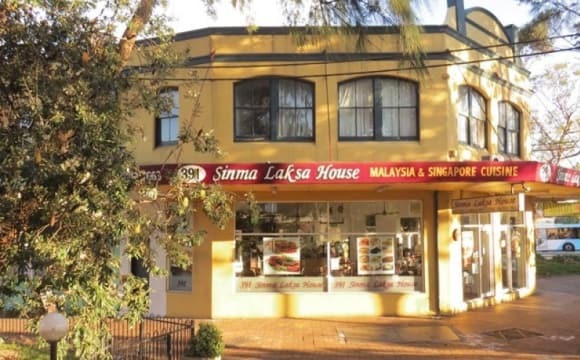 Besides, the house is quite close to UNSW, which is ideal for us students! A shopping centre with various stores, kiosks and Coles and Aldi is about 10min walking down Anzac Parade. 7 minute walk to UNSW. Perfect for students. There is a TV in the room as well with an HDMI cable. 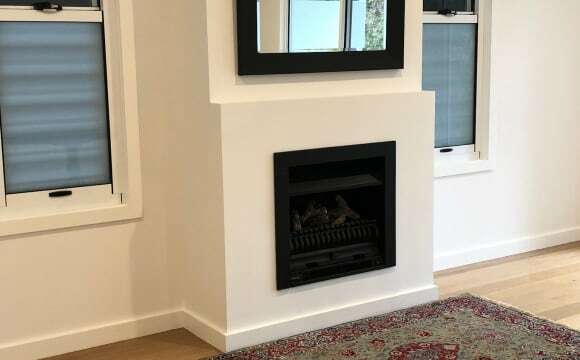 Bright,Clean roomy house, close to public transport, Randwick and kingsford shops, UNSW, Prince of Wales hospital. Fully furnished house. 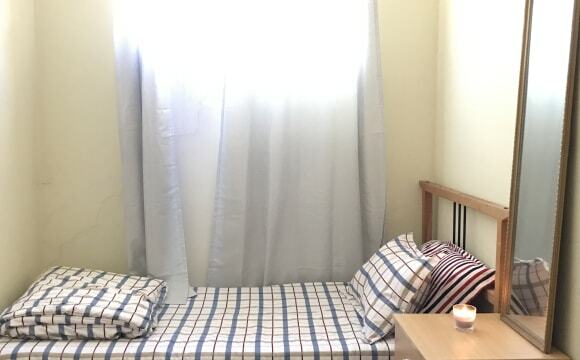 Quiet household suitable for master students. Air conditioned rooms. Natural sunlight and breeze with easy going flatmates. Huge apartment with large living space and double doors to outdoor garden/BBQ area. 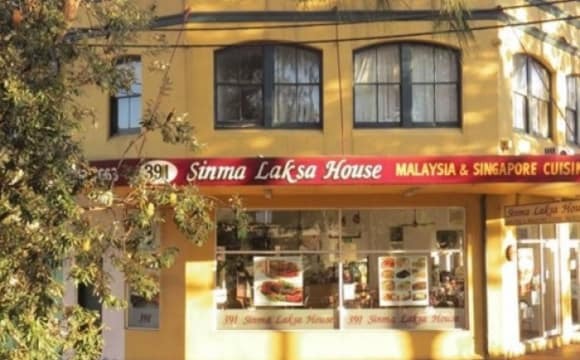 Close to beach, UNSW and Randwick hospital and The Spot (walking distance). Loads of parking and storage lock up.